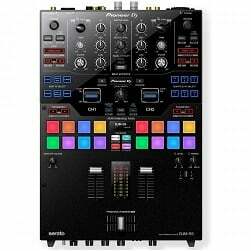 11 Pioneer DJM-750 Mk2 packages available. 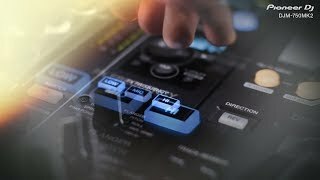 Considering purchasing the Pioneer DJM-750 Mk2? Have questions? Ask people who've recently bought one. Is it possible to have 4 deck DVS with this? 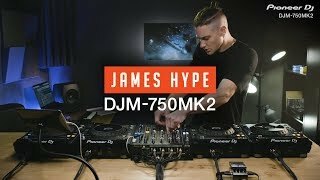 The DJM 750 MK 2 Supports 4 deck Rekordbox DVS, but not with the XDJ RX. The interface 2 support 2 deck Rekordbox DVS. 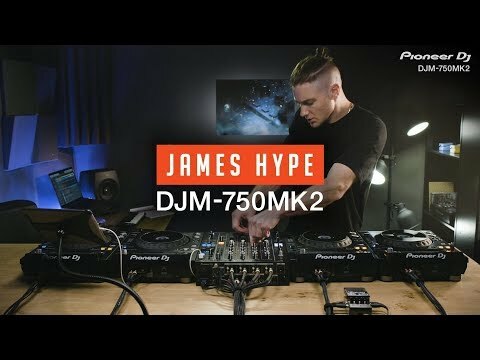 Seen a video for Pioneer DJM-750 Mk2 online or have you own video? You will earn 2,138 loyalty points with this product worth £5.35, when logged in. 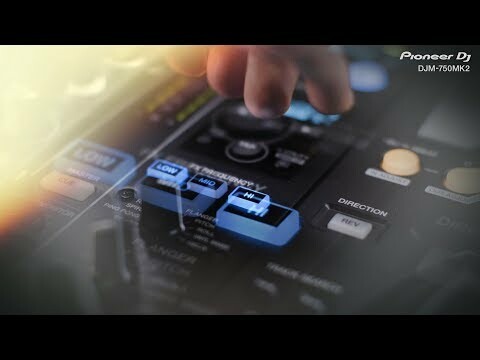 Check out Pioneer DJM-750 Mk2 on DJkit.com!